In this age of growing inflation and ever dynamic financial markets, everyone is looking for nothing but the best for their money. As one progresses, investment plays a significant role and seeking options that maximize the returns is vital. India’s one of the leading private life insurer, Bajaj Allianz Life Insurance Company LTD has come up with a new age ULIP [Unit Linked Insurance Plan viz- Bajaj Allianz Life Goal Assure. It is a goal based ULIP, designed to provide investment benefits and life cover to the new generation of investors in India. 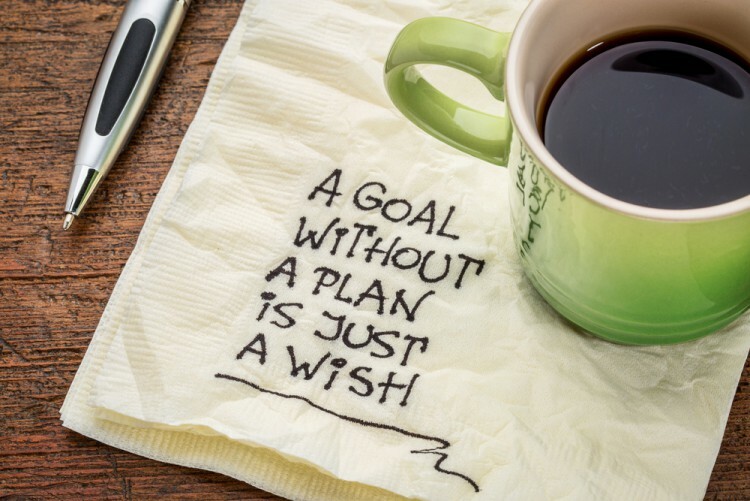 It will help you achieve your #LifeGoals. The Return of life cover charges feature aims to guarantee that a policyholder will get back the cost of the life cover when the policy matures, thus enhancing the value of their corpus on maturity. Return Enhancer is a feature for customers who opt to receive the maturity benefit in installments (and not lump-sum). With this feature, they will receive the maturity benefits in installments over a period of five years which is an addition of 0.5% of each due installment. During this period, the customer’s fund value will continue to participate in the fund(s) of his/her choice. 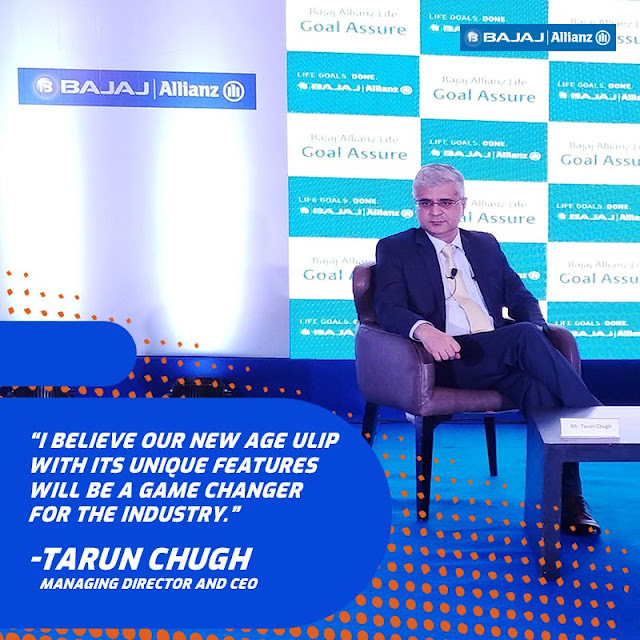 And not just that, to help maximize the benefits, Bajaj Allianz Life Goal Assure also has- Fund Booster and Loyalty Additions. Fund Booster is an additional amount added to the Fund Value on the date of maturity of the policy, wherein Loyalty additions are for paying the premium on a regular basis and staying invested in the policy. This newly launched ULIP also comes with a flexibility to decrease sum assured, change premium payment term and unlimited free switches between funds for customers. Facilitating informed decision making, the company has added all the details including ease of purchase etc on their corporate website- www.bajajallianzlife.com . You can use inbuilt tools liked Risk Xplorer, Goal-based journey, Returns Calculator and other features to further explore the plan. 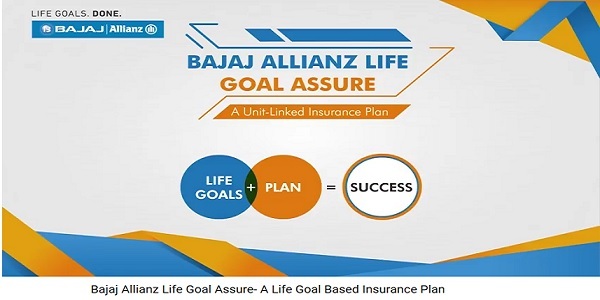 Why opt for Bajaj Allianz ULIP plan? Being an investor, you are the best judge to plan and invest your money. However, if you are looking for some metrics that you may like to check the morning star ratings. The company enjoys high ratings from the coveted Morning Star rating agency.